Here's your opportunity to own 1 duplex with 2 units side by side 5148 & 5150 Cornel Street !!!.... Price includes parcel ID 23-27-26-010000-004205 each unit has 2 bedrooms and 1 bath , No HOA's or CDD'S !!! 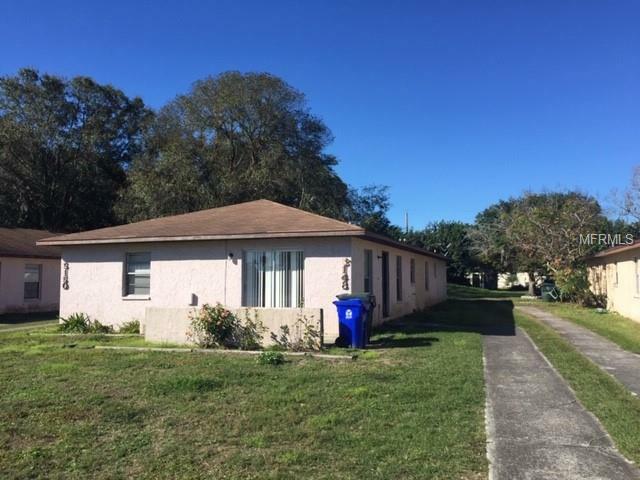 conveniently located within minutes to the Lakeland Square mall and Interstate 4.